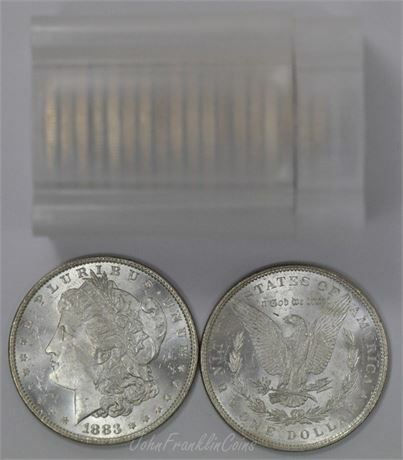 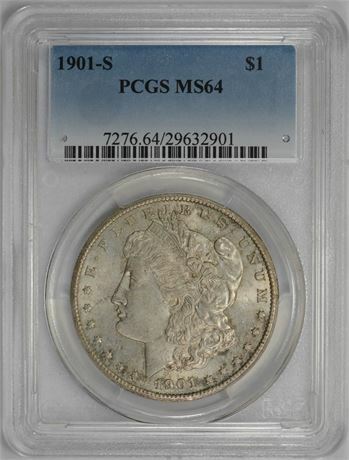 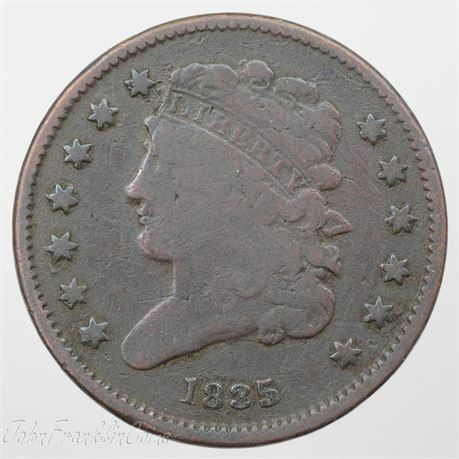 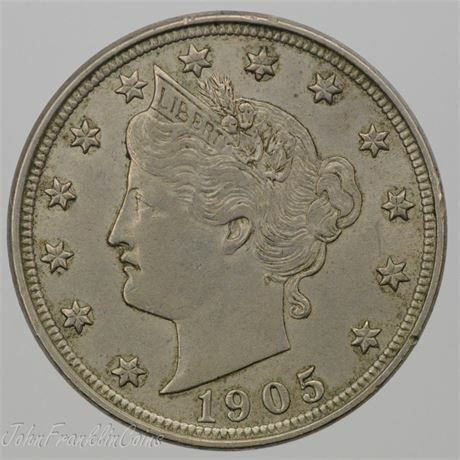 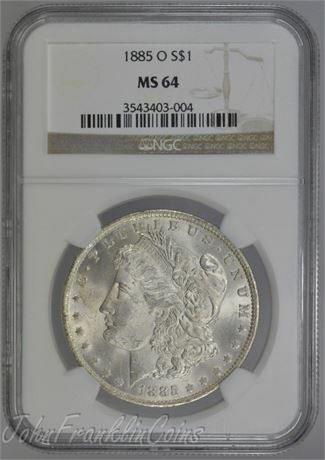 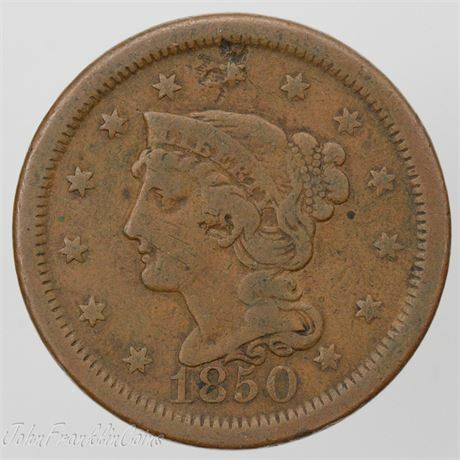 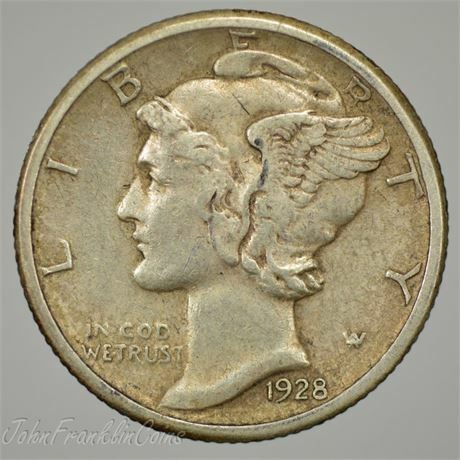 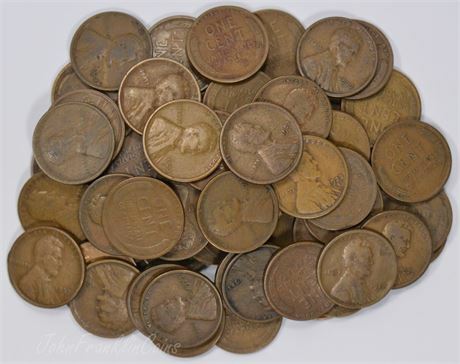 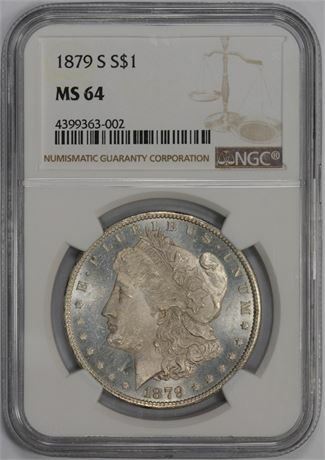 San Diego's largest online supply for Rare Coins, Currency, and Numismatic Merchandise available at the click of a button. 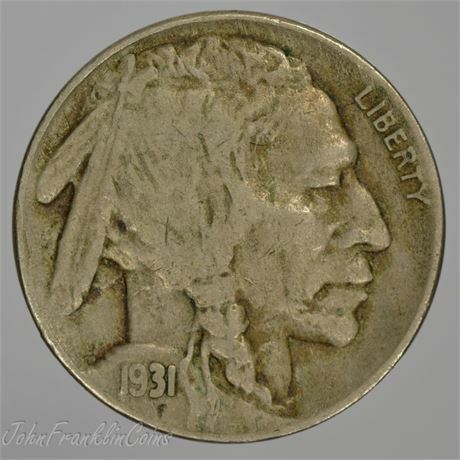 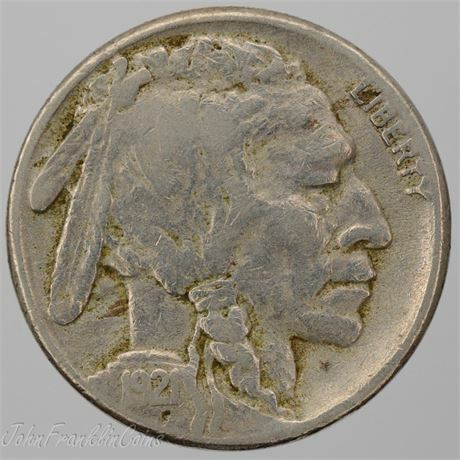 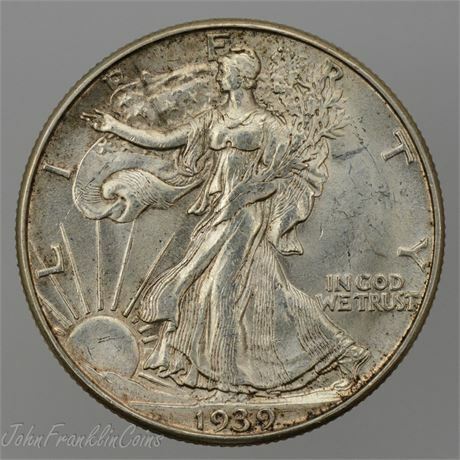 John Franklin Coins offers a full range of Bullion products ranging from Gold Krugerrands, American Gold Eagle's, American Gold Buffalo's, Numismatic Gold to Silver Eagles and Private Issue Silver Rounds. 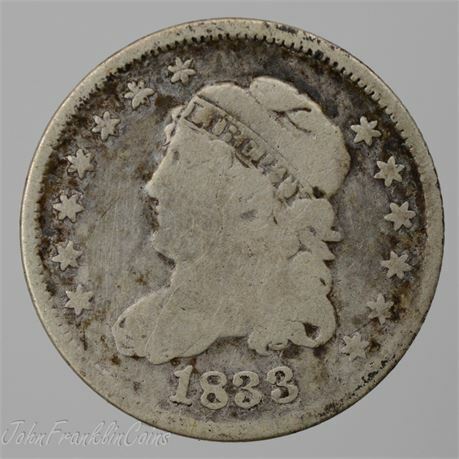 The professional staff at John Franklin Coin are well trained and knowledgeable coin veterans with many years of experience that provide great customer service. 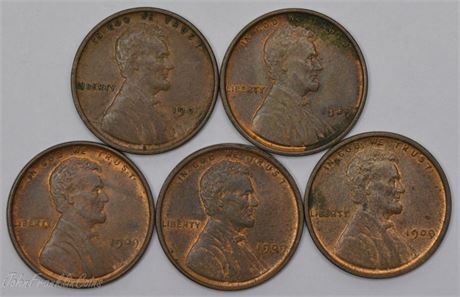 Looking for that prefect coin? 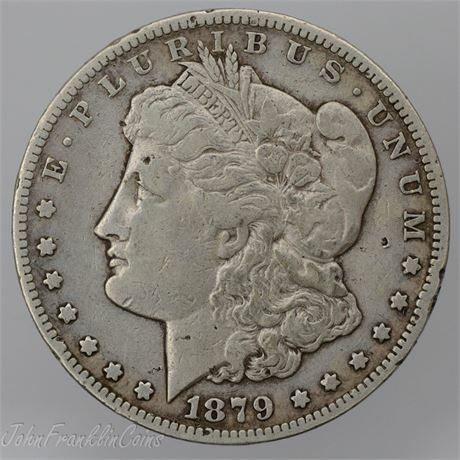 We actively work want lists. 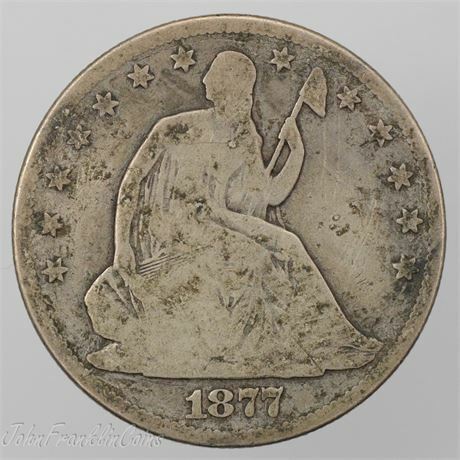 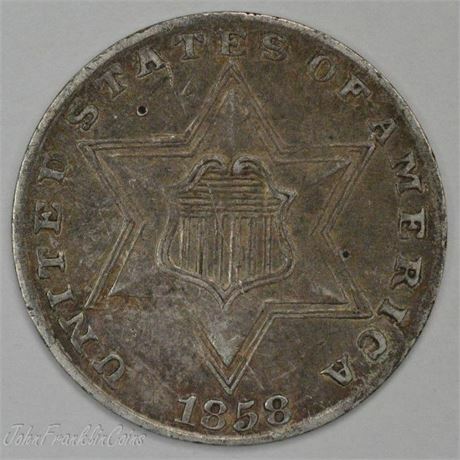 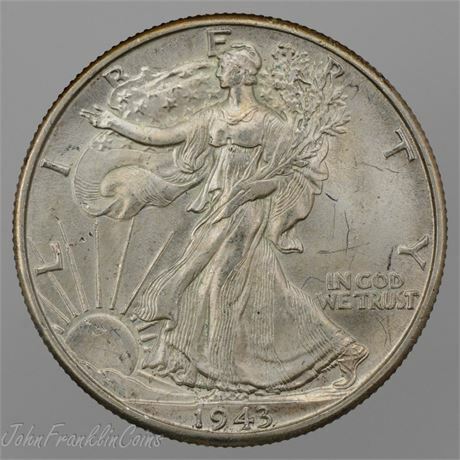 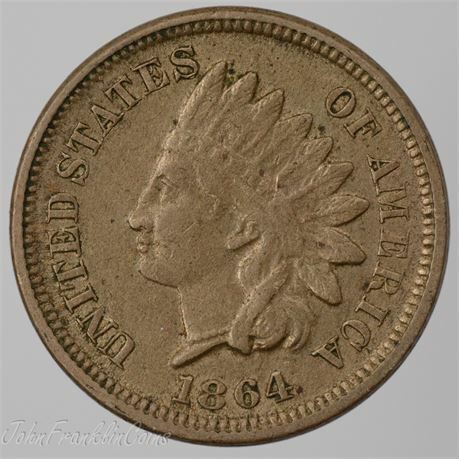 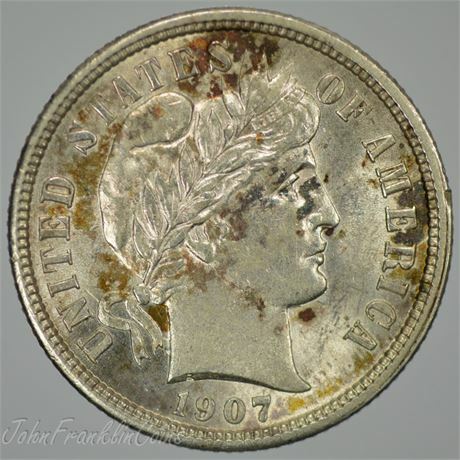 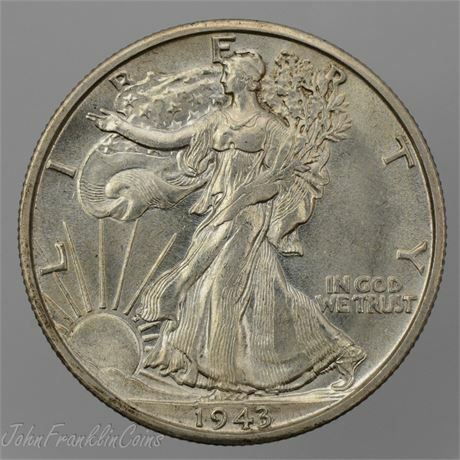 With over 40 years of experience John Franklin Coins is here to help you reach your collecting goals. 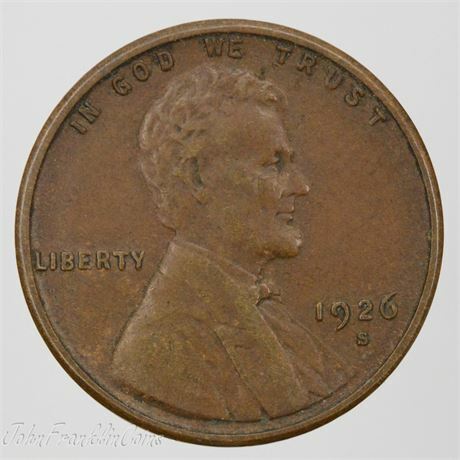 Need an Appraisal? 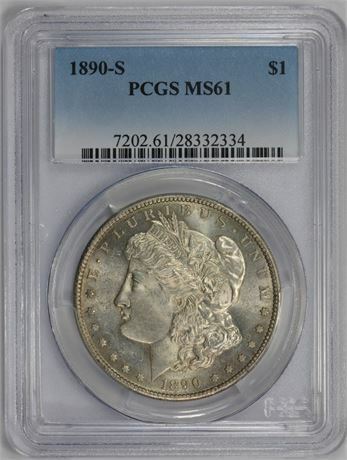 Want to sell your collection?